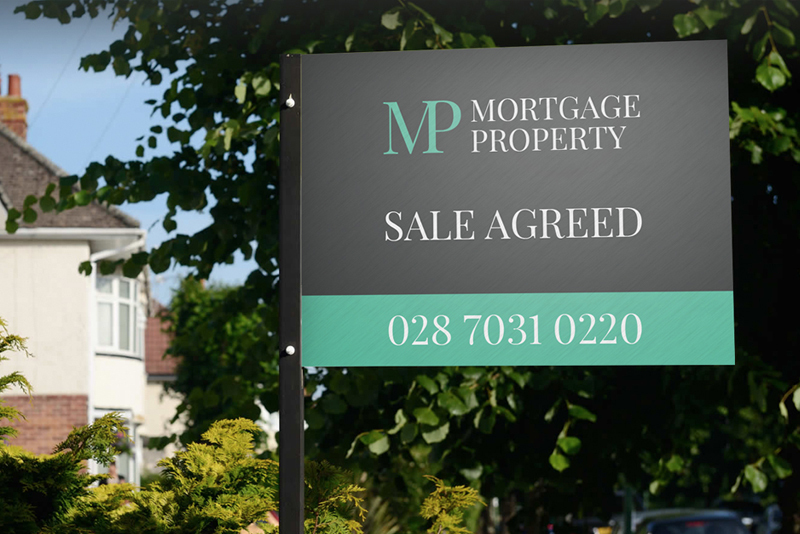 Boasting a proven track record in the local market since 1992, we at Mortgage | Property are the Estate Agent to trust to get you moving. From initial valuation and marketing tips, through to closing the sale our professional team are here with a wealth of experience to ensure a smooth and successful process for all. Our in-depth research confirms what we have known for years, quality marketing is fundamental when selling your home and that is where we stand out. Providing high quality pictures for all our vendors along with 3D Floor plans we do everything possible to showcase your property in its best possible light. We realise the importance of having a high marketing presence and your property will be displayed in our office, our unique window display and all major property portals to ensure it receives maximum exposure. 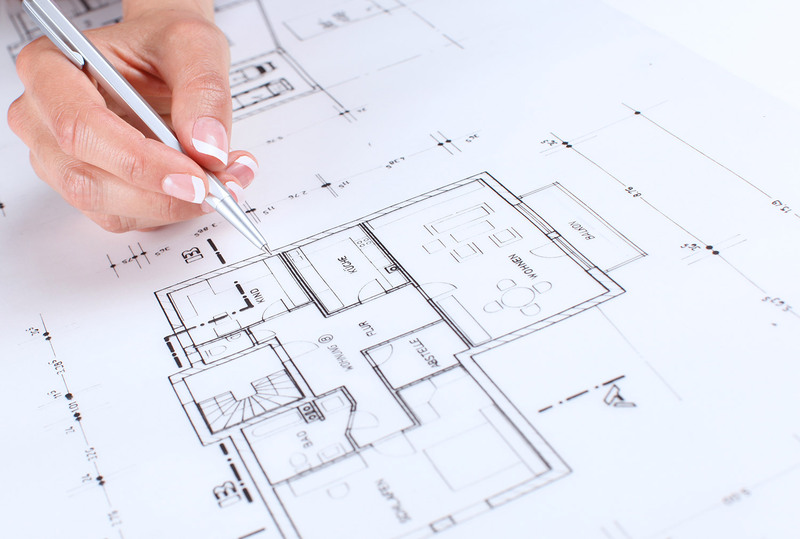 We also promise our vendors regular contact when entrusting us with the sale of their home. We cover everything with you such as regular marketing assessments, feedback from any viewings and updates on how your sale is progressing once a purchaser is found. We pride ourselves on providing our clients with an outstanding customer service and are the agent to guide you every step of the way.